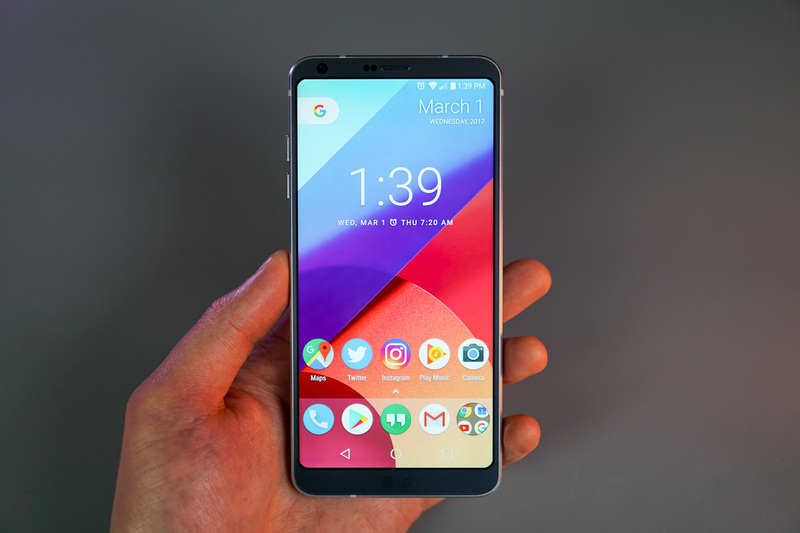 While pre-orders for the LG G6 have already begun on Verizon, Sprint, AT&T, and at Best Buy, we have been waiting on word for when T-Mobile’s would kick off. Well, we now have the answer. According to a recent tweet from the official T-Mobile account, pre-orders for the G6 will start March 22, with general availability still scheduled for April 7. As for promotions, T-Mobile doesn’t seem to have one of their own, but LG is still kicking in a free Google Home unit for anyone who purchases a G6 before April 30. T-Mobile customers interested in the G6, mark those calendars.